What just happened? Developers, mark your calendars. Microsoft's Build conference is once again taking place in Seattle in early May. Unfortunately, the event again overlaps with Google's I/O conference, creating potential scheduling conflicts for would-be attendees. 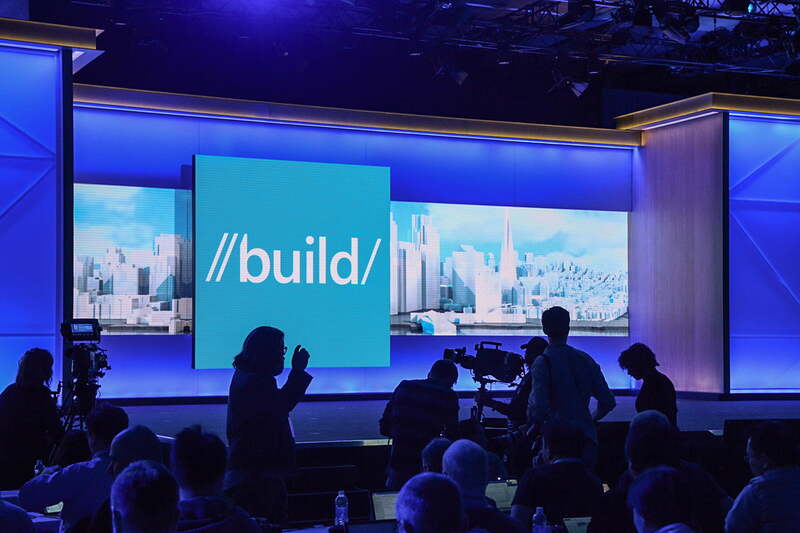 Microsoft’s annual Build developer conference runs from Monday, May 6, through Wednesday, May 8, at the Washington State Convention Center in Seattle, the Redmond tech giant has revealed. Registration for the event goes live in three weeks on February 27. Like last year, Microsoft Build will overlap with rival Google and its annual I/O developer conference. It was announced last month that I/O 2019 will start on Tuesday, May 7, and run through Thursday, May 9, in the company’s hometown of Mountain View, California. The overlap is a cause for concern, both for publications that cover the events and the developers that attend them. Ideally, you’d like to see the events spaced out so interested parties could have the opportunity to go to both in their entirety. Microsoft’s website for the event is already live although a schedule of sessions hasn’t yet been shared. The agenda will be posted in late February, we’re told. The call for speakers is already open. It’s usually pretty tough to secure tickets for developer events like these. Fortunately, most big companies now stream their keynotes and put sessions online for viewing after the fact. Microsoft’s full 2018 Build conference, for example, is available on-demand.